My Kenwood TS-690S has served me well for over a dozen years, but it was time to move into the 21st century and upgrade the HF portion of my shack. 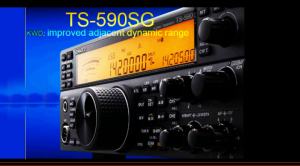 After reading the reviews and consulting with some of the world’s top contesters, I decided on one of the 690’s successors, the highly-regarded Kenwood TS-590SG. Now that some of the initial bugs have been worked out of the 590, and a few features added, it made perfect sense. And the Kenwood discount and additional $110 coupon from HRO helped push the purchase decision now, rather than waiting until the Dayton specials appear. I’ve only had it on the air for a few days (the first QSOs were in the CWops sprint Wednesday night) but already I like the rig a lot. The DSP features, including noise reduction and variable-width filtering, really make copying those difficult signals a lot easier. I also purchased the optional SO-3 temperature-controlled crystal master oscillator, which was easy to install (it does require opening the case, removing a small circuit board and soldering the module to the board – not difficult, but it can be daunting to crack open a brand-new piece of gear like that). Setup was easy – everything basically plugged right in. The USB port makes for easy audio transfer from the shack computer, and an honest-to-goodness RS232 port (with reversed DB9 gender, though) was easy to configure in logging and fldigi programs. I’m looking forward to discovering everything that this rig can do. 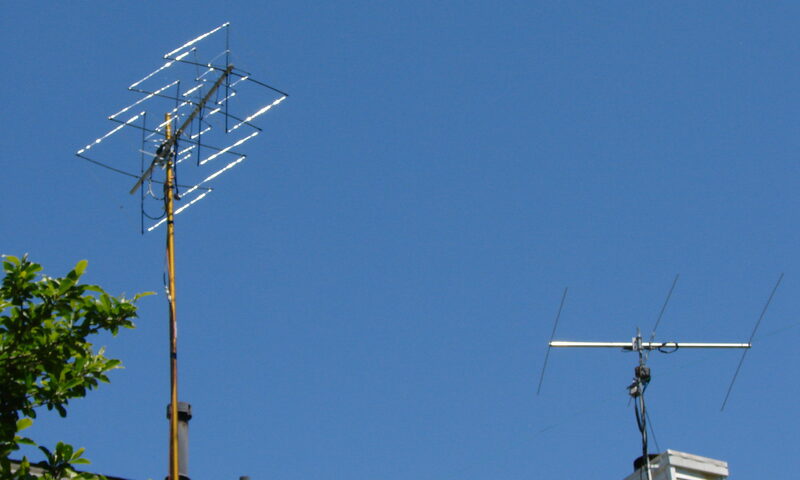 Top contesters and DXers the world over have already had plenty of time on this rig, but it’s nice to get hold of its mature evolution and enjoy exploring the HF bands with it.